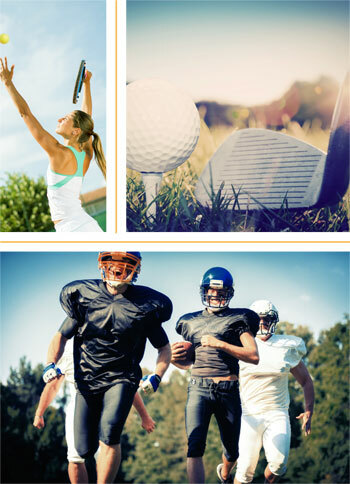 Dr. O’Hara works with athletes with various injuries both individual, dual and team sports. Dr. O’Hara utilizes the “Gold Standard” IMPACT Testing for Concussive and Contusion suspected injuries dealing with Subdural and Epidural cranial impacts by performing Pre-Test Baselines for all athletes whether individual or team sports and also Post Injury or suspected Post Injury Concussions. Dr. O’Hara makes consultations, treatment plans, and state of the art referrals to the best providers to keep the concussive injuries from becoming lifelong degenerate disorders since they are highly treatable if identified early.